Among other bigger celebrations like the U.S.'s Independence Day, this week brought with it some smaller celebrations. Every year I look forward to the day that I can pick the first ripe plum off our Santa Rosa plum tree. This year it happened this week. The sun-warmed sweet-tart juiciness of the first freshly picked plum exploding in my mouth (and running down my chin a bit) was even better than the big showy fireworks on July 4th. Another smaller celebration happened today when I marked the 5 year anniversary of this blog. I can't believe it's been 5 years. 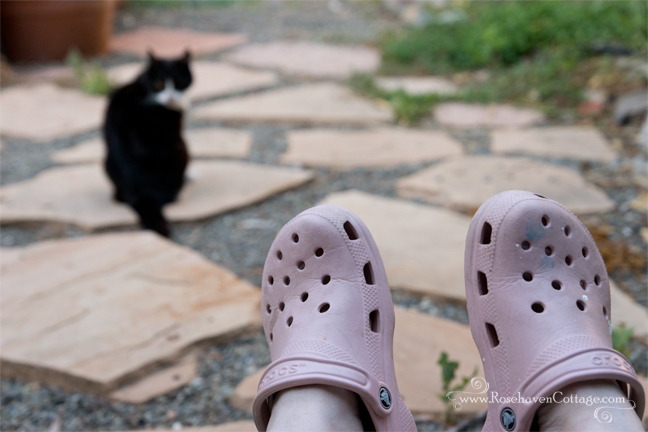 In many ways, it seems like that much time cannot have passed since I first ventured into the blogosphere, timidly sharing the first photos I took as I was trying to reclaim my inner creative core after years of dormancy. In other ways, it seems like there's been so much that I've packed into 5 years... so much growth, discovery and learning that couldn't have happened without the benefit of so many amazing creatives that share their work and passions online and the technology that makes it all possible. I feel richly blessed to be a creative soul on the earth at this time in history... so blessed. 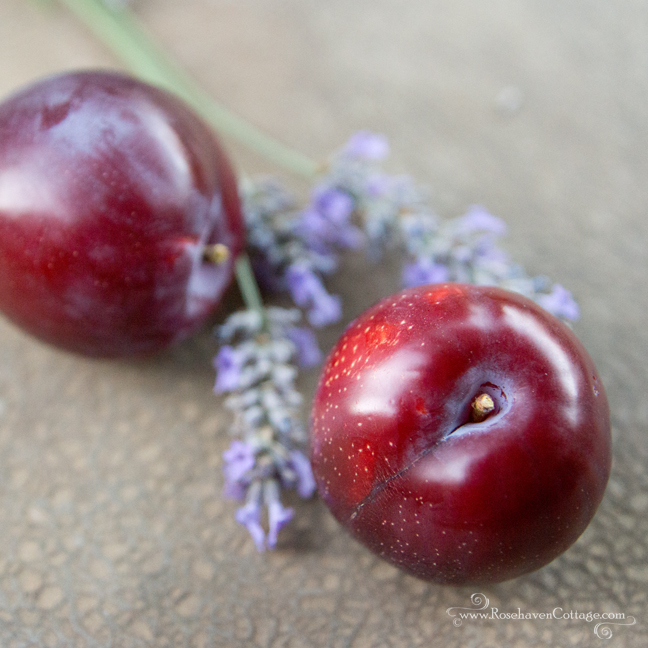 Much like the sweet juice of the plums bursting as I take a bite, I feel like once I decided to take a bite out of life the, sweetness came pouring out in abundance. 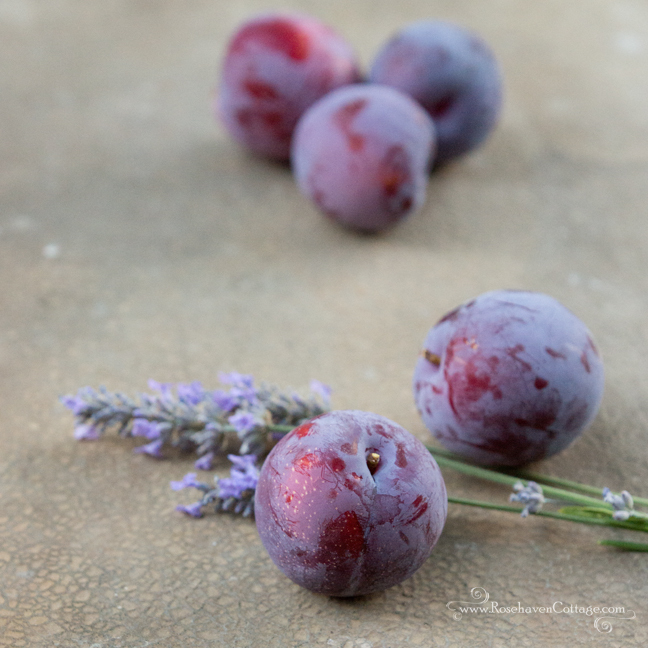 And like the time it takes for the plums to ripen as it hangs on a branch soaking up the heat of the sun, I needed time to reach the point when I was really ready to embrace being a creative professional. I needed the heat of my trials too. It's all part of making life sweeter. The first plum always seems the sweetest. But then when Hubby and I have the opportunity to sit and enjoy the plums together, sharing the moment, then the fruit seems sweeter still. Blogging is the same way. It's so much sweeter because I share the experience with others. Thank you to all of you for sharing your words, lives and friendship with me for the past 5 years. I'm looking forward to another wonderful 5 years spending them with all of you. Congratulations on all the bounty you enjoy. So happy to have connected with you and to call you friend. If not for the blogging world, we may never have met. That, in itself, is a blessing. Much love & happiness to you. I love the ability to look back and see growth! You've had a very eventful 5 years. I, especially, appreciate your start into the blogosphere because that is what launched me, just days later, on the same journey. Happy Blogiversary Cindy! It's so fun to read your blog. You are so creative and talented. Thanks for sharing your gifts with us. Congratulations! Five years is quite an accomplishment. And may you have many, many more. I share your enthusiasm about creativity and our venture into it. It is a risky road but such a rewarding one. I am glad you took a bite of that luscious plum. I so agree with Carolynn's sentiment, if not for the blogging world there would be so many of the wonderful and inspiring people that I didn't get to meet. Cindy thank you for all of your advice, and help through the years...I do so appreciate it. Happy blogiversary, you are one of my fav bloggers. 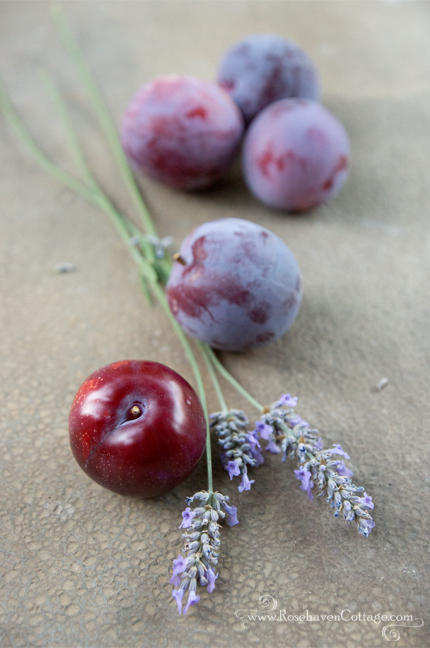 Love the way the lavender fronds pick up the purple in the plums...virtual juice running down my chin here too.